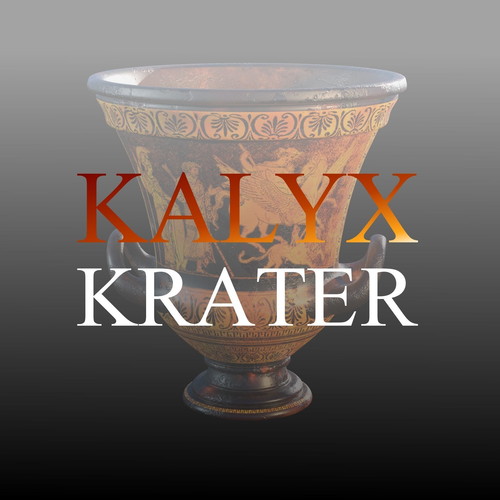 Kalyx Krater Ceramic vase of ancient Greece or Rome. Tech specs Verts:1,502 Faces:1,504 Tris:3,008 The model requires a subsurf level of 2 at the most to get a smooth render. Textures are located to the .blend file folder.